District Six in Cape Town symbolizes some of the worst acts of social trauma experienced by black South Africans when Apartheid forced them from their homes and broke up a tight-knit, multiracial community, flinging them to the outter townships. 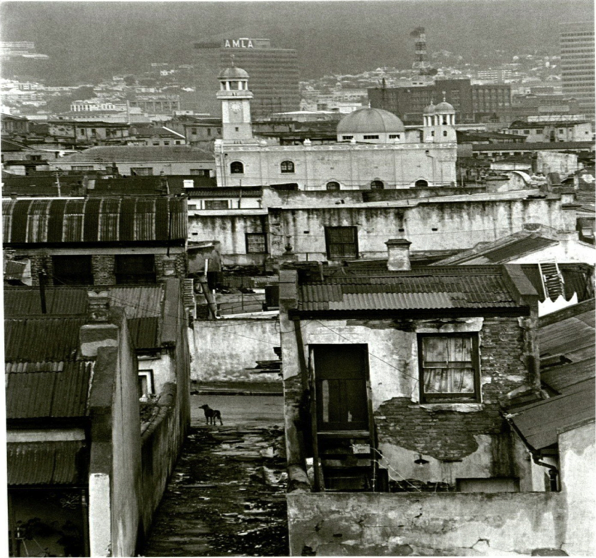 Historically, it was one of the most vibrant, diverse and multi-religious communities in downtown Cape Town. It was located on prime property beneath the mountain and against the sea, bordering the central business district. 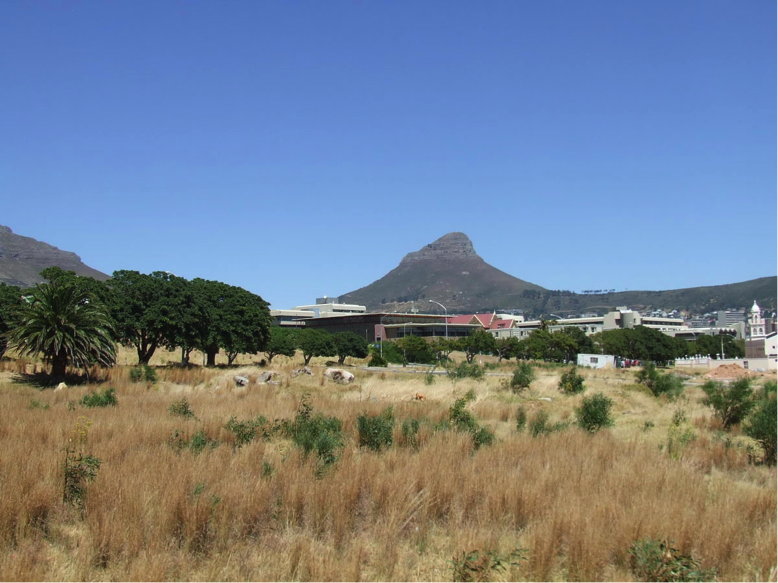 In 1966, the apartheid government--eager to develop this area into a middle-class white suburb--declared District Six a “White Group Area” and began the process of forced removals and expulsion (as they did in Sophiatown and many other places). Over the next 20 years the District’s historic community was uprooted and cast off into far flung townships based on their artificially-designated racial group. Their homes and businesses were demolished and their community torn apart. Amazingly though, this community was able to preserve their identity and over the generations fought the government’s plans so that until today District Six remains a vast swath of undeveloped land on the edge of downtown Cape Town--a testament to apartheid’s violent urban planning. In response the community established a “people’s museum” - the District Six Museum - built on research into a marginalised past, personal memory and oral history. In tandem with this was the establishment of a Beneficiary Trust to drive the process to resettle the land taken from the community. As part of the broad democratic movement the District Six community has achieved what Palestinians and many other displaced communities still dream of: return and an end to state discrimination as real possibilities.